Almost every day I get a query from one or two of my friends and client, asking what is Reiki. So, today I just thought to list down all of them together and try my best to answer them. My aim is to bring clarity and understanding to all who read it with my understanding and experience. With all due respects, gratitude and permission from my master, the grand master Dr Usui and the cosmic energy power Reiki, and myself, lets began the journey in the world of awareness. 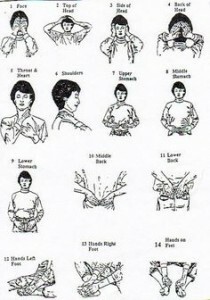 Reiki is a Japanese word and it is pronounced as “Ray Key”. 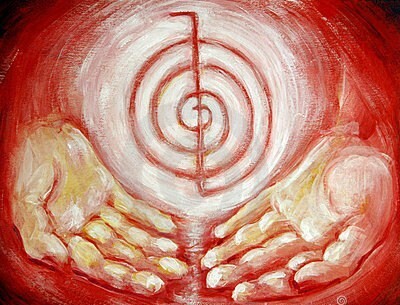 Reiki is made of two words, “Rei” and “Ki”. Rei means spiritual or sacred and Ki means energy in Japanese. Reiki is Spiritual Energy, the Cosmic Energy or in simpler terms it is the Universal Life Force. It is a healing support system. Please note, Reiki is not a substitute of conventional medicine, but it can be a useful complimentary therapy to speed up the recovery. Almost all those who are unfamiliar to Reiki have asked me about how it works. Many masters have explained this in different ways. Some says don’t get in to understanding how it works, just flow with it. Some says, nobody really knows how it works. But a logical mind will never accept this answer. 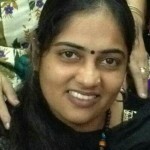 All that I have understood with my personal experience of Reiki is simple. Our body has a life force and this life force is the reason for our survival. When we fall sick the flow of life force in that part of body and mind is blocked. With the help of Universal Life Force, Reiki, this blockage is removed, healed. It needs the receptiveness. If you are open and receptive, it flows and heals. It is very important to understand what does heal means. The dictionary meaning of heal is to become sound or healthy again. The spiritual meaning of heal is to become ‘Whole’, whatever is incomplete in the present moment will be completed. To what extend one is healed (as per dictionary) may not as per our desire but the present moment and universal consciousness. I will not get into the explanation of but suggest you to experience it. 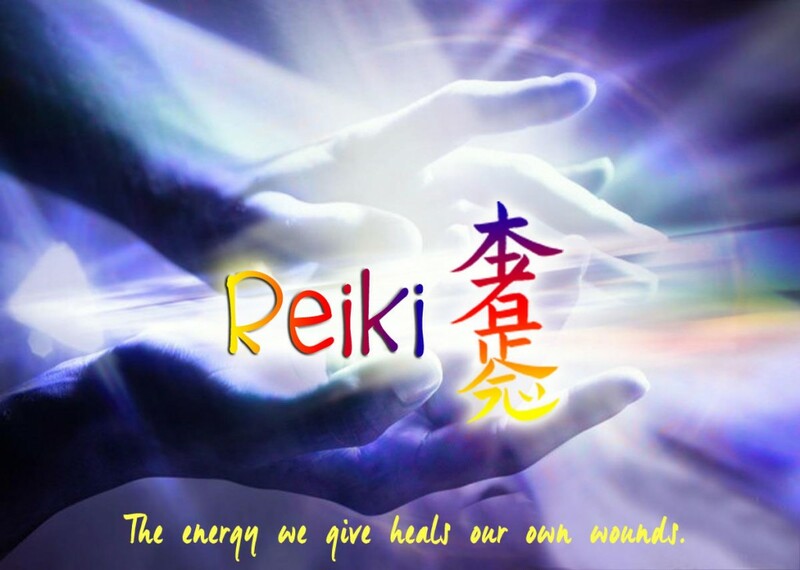 Who can heal with the help of Reiki? The answer is very simple. Each one of us can do this for ourselves. To heal others we need to get attunement from our Reiki Master. You can learn Self Healing using Reiki from the YouTube Video I liked the most. Link – Self Healing using Reiki. Where can you practice Reiki? It can be practiced anywhere in the world. You need to find a master for yourself. Your master will give you attunement and teach you Reiki Symbols. It is learnt in multiple levels. Level 1 is self-healing. Level 2 is healing others. Level 3 is healing from distance. Level 4 on is learning attunement to get qualified to teach others. Does Reiki affect the healer while healing? Yes it does, but only positively. It doesn’t harm the healer. Reiki passes through the healer. While it is passing through it fills the healer with the cosmic energy. The healer is charged during the healing session. This is what I experience. I have heard some gets drained and I really don’t know why? My wild guess is, it may be due to inappropriate or uncomfortable sitting position. In distance Reiki, the symbols and mantras used does guide the energy flow and the healing happens. It is strong. Touch Reiki can be physically experienced. Distance Reiki is experienced through healing. Only thing we need to understand is, for a distant healing lot of commitment is required receivers as well as the healer. Is the healer affected by the negativity of the patient? With the contact of aura of healer and patient, there is a possibility for healer to get affected. But a well-trained and experience healer knows to build the protection shield for self before starting the process and hence is not affected. Does Reiki works on pets? Yes it does. They are rather more receptive as they don’t have doubts or judgements. I heal Leo (my Labrador) using Reiki often and have seen amazing result. The bond with your pet will also increase. What is the right time to do Reiki? There is no right or wrong time. It can be done any time as Universal Life force is present all the time. It is universal which has created the universe. Does the person receiving the energy have to stop what they are doing to receive the energy? Not necessary. I recommend my clients to lie down when I do distance Reiki for them. It helps in calming down, relaxation and faster healing. Can Reiki energy hurt or harm someone? No. It is for good. It works with acceptance of the receiver. You can give Reiki to someone without his/her acceptance. Anyone and everyone can learn it. These are few questions, I have met during my journey with Reiki. It has helped me grow and heal. Every time I heal someone I also get healed. As you advance in the journey, you will be exposed to many other techniques working collaborative with Reiki for amazing results. It is a lovely experience! This piece of writing offers clear idea in support of the new viewers of blogging, that truly how to do blogging.